Yes, God is everywhere at Christmas. And yes, so is Santa. And elves. And reindeer. And hot cocoa. And Hallmark Christmas movies. Yet God is still everywhere out front and up front because every Christmas story, even those with Santa, is about how something supernatural blesses our lives and changes our circumstances. This is the story of Jesus coming to us with skin-on. Yet God is still silent to you. The Christmas story has a lot of whys. Why is God promoting unmarried teenage pregnancy in the Christmas story? 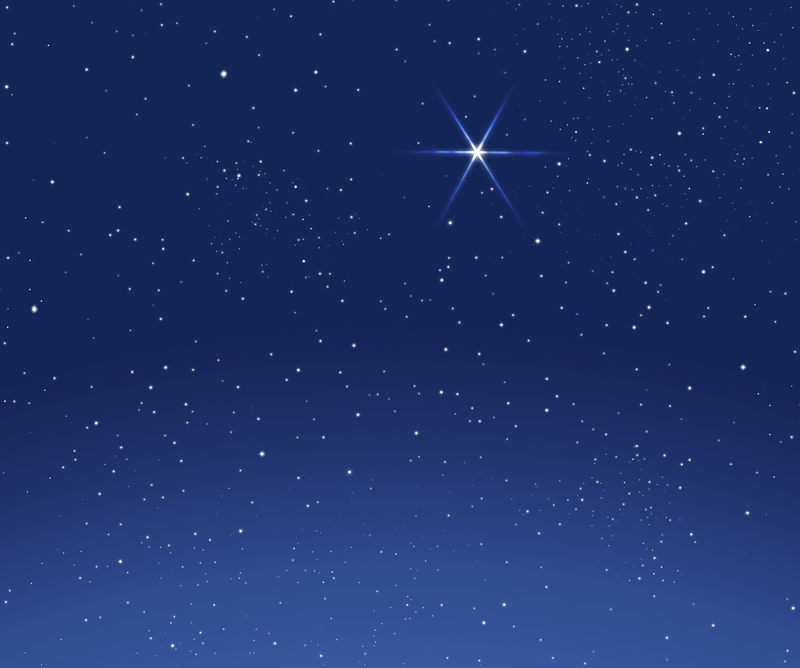 Why use the forbidden practice of stellar divination to announce the Savior’s birth? Why make physically unclean shepherds and spiritually unclean Gentiles the most important visitors to see Jesus? Why was there radio silence from God for 400 years while the Greeks and then the Romans invaded the Promised Land? Why is Jesus forced to flee his home country as a child and not grow up in peace and safety? Why are you going through what you are going through? In all of these whys there is discomfort. We want the discomfort to end with a loud and clear declaration. Something understandable. Something I can put a box around. Yet God has never been this “in the box” God. He has continually defied the box and surprised the world. Hence a baby born to an illegitimate mother into poverty conditions who would change the world—and redefine how we are to respond to the world. Then there is this. The grown teen who asked me the question why is God so silent to her about this decision she has to make (and it has been a good eight months of nothing) actually had a loud-and-clear answer recently but it wasn’t the answer she wanted. It is easier to say God is being silent in the tension of making this decision than to feel the tension of the decision and to make the hard decision of no or not yet. She wanted the loud and clear declaration and got it, it just wasn’t the declaration she wanted. May you receive the good news (what tidings means) of comfort and joy this Christmas season as there is discomfort going on in your life. Like there is vulnerability in joy, there is vulnerability in comfort because to move from discomfort to comfort requires faith. It requires you to trust God and to believe that God is for you. When God feels so silent it is hard to believe that God is for you. Dang, there is that vulnerability again. Vulnerability and bravery always go hand-in-hand. Lean into your vulnerability this Christmas season. Lean into that holy tension. Yes, this is happening at a time when a lot of people are having expectations of you and you want to shut yourself down just to cope and get through. Still…lean in. There is comfort and joy to be found in supernatural ways. This is the season for miracles. Hark…you may hear from God. Hark the herald angels do sing.